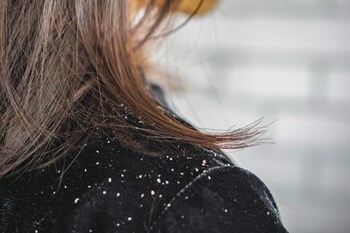 Signs of redness, and molting skin on the more oily areas of the face - at the hair line, eyebrows, nasogenial grooves, sides of the nose and chin - accompanied by a slight rash on the skin surface, are characteristic symptoms of Seborrhoeic dermatitis. One of the causes is due to the proliferation of a microorganism: Malassezia furfur. 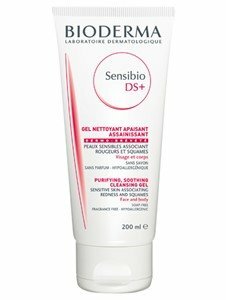 Sensibio DS + Moussant Gel is indicated for skin hygiene with redness and flakes, which are located on oily irritated areas like the nose, eyebrows, forehead and chin. Sensibio DS gel-foam, assures the ultra-soft cleaning skins irritated and tallow-cell carcinoma. Contains specific active principles - Piroctona, Climbazol, undecylenate olamine sorbitan-with anti-fungic action to combat the proliferation of microorganisms. Due to formulation with Vitamin B6 and Zn gluconate, this careful balances the skin seborreicos States. Apply Sensibio DS Gel Moussant, once or twice a day on wet skin. Gently emulsify and rinse well. As an alternative to this care, we propose the Sensibio H2O, a purifying micelle solution, without rinsing. Indicated for Seborrhoeic dermatitis and Pitiríase Versicolor.